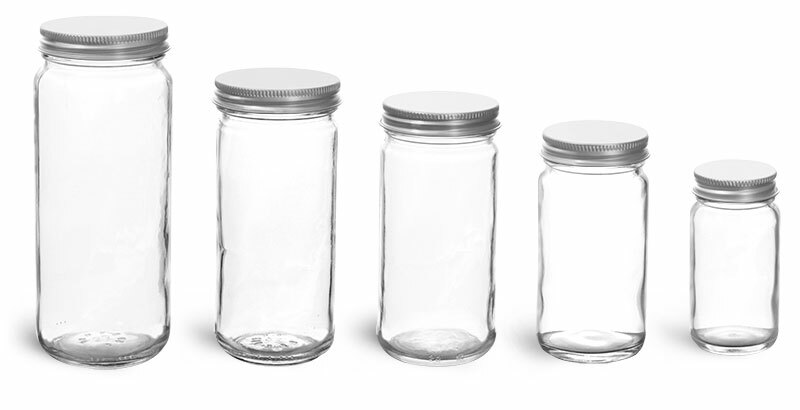 When looking for a stylish glass container for all of your canning needs, try the straight-sided glass paragon relish jars with white metal plastisol lined caps. 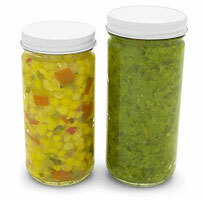 Relish makes for a great condiment on a variety of foods and comes in multiple flavors. 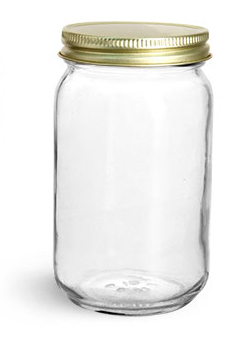 Fill the glass paragon jars with all of your relish creations, top the jars with the white metal lid and boil the entire container at suggested temperatures to create an airtight seal inside of your container.